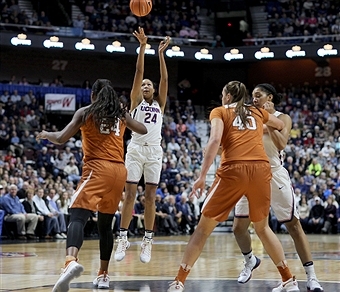 Texas Longhorns vs. UConn Huskies (WOMEN) is coming to Frank Erwin Center on Monday 15th January 2018. Guaranteed to be a sell out show. We're all very excited!